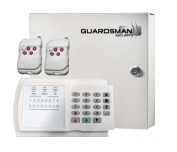 Our 8 zone security alarm system features an enhanced security by the arm and disarm report to the alarm center when connected to the network. Meanwhile, once you open the alarm or close the alarm, our security alarm system will also make sound to notify its status change. 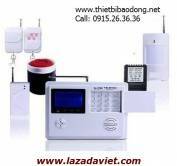 With the help of microprocessor, our alarm system can work with wireless remote controllers and all kinds of wireless PIR detectors. 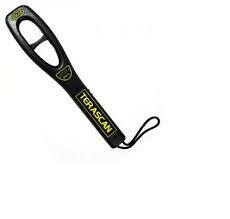 It also combines the function of robbery alarm, burglar alarm, fire alarm and so on. 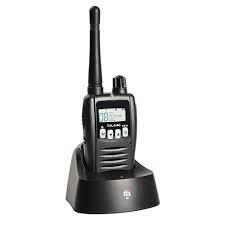 Once the emergency occurs, our security alarm system will immediately report the alarm message to the user and the network manage center by dialing the preset telephone number. 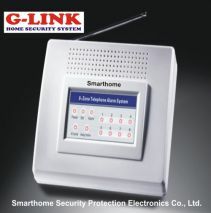 Compatible with ADEMCO CONTACT ID network, our 8 zone security alarm system offers at home mode and away home mode. 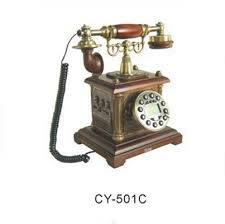 Meanwhile, the zone type is modifiable as well as the 8 groups of preset telephone numbers. The alarm volume is also adjustable, and it can be set mute anyway. The delays of arm and alarm time are modifiable. Moreover, those settings are all stored and they will not lose when the power supply is down. 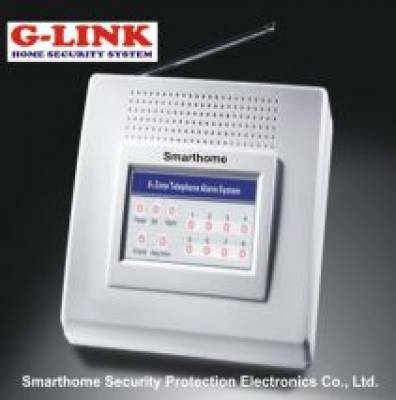 Besides, 24 wireless detectors, 8 remote controllers, together with wireless siren can be used in our 8 zone security alarm system. When alarm dialing, 20 seconds of records can be played. 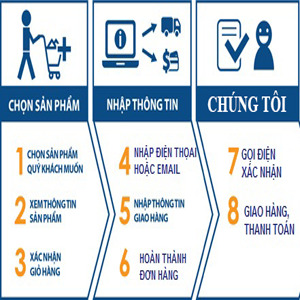 These properties make our product a good choice for family, shop and so on.